Air Freight contains those people who work from entry level to C-Level either in operations, sales, or transportation related support such as Fleet Manager, Security Manager, HR Generalist, Recruiter, Worker’s Compensation Manager, Safety Manager, and Administrative Assistant for Transportation. The company could be an Agent acting for the main company, it can be a company location that is wholly owned by the company, or some other derivation. 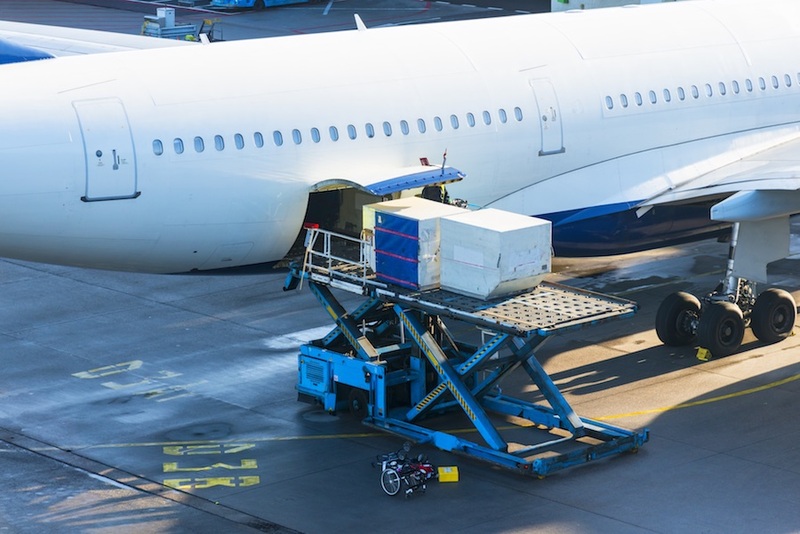 Air Freight also includes Airlines, pick-up and delivery agents for the Airline, and Operations or Sales people. Again, this covers form entry level to C-Level. We can also open a new Air Freight office for you either as an agent or company owned. I have done that about 20 times in my career. We also handle Express & Overnight Courier people, who are exempt, for entry level to C-Level operations and sales personnel. We also handle customer service exempt people, Labor Relations Exempt Management. The best way for you or your company to deal with us is that if it involves transportation, give us a call.